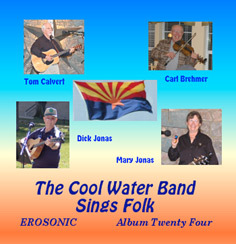 The Cool Water Band was formed in 2007 with four guys and one gal. The guys sang and played strings, the gal was our #1 Roadie, handling sound and playing light percussion. 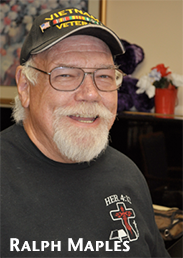 Our first regular gigs included a monthly pro bono show at the Prescott AZ VA Hospital and both annual John S. Acker events in Prescott. The band has played all three events continuously since 2007. 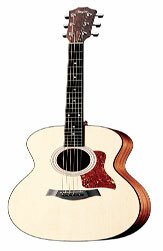 These have all been interspersed with shows for veterans and other organizations at venues in Arizona and California. 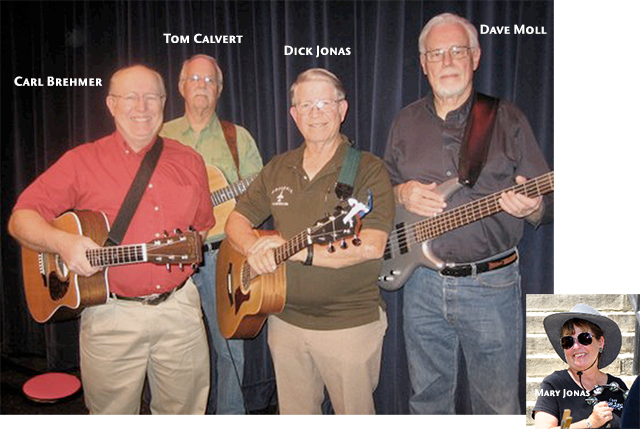 Sadly our bass player, Dave Moll, passed away in 2009. 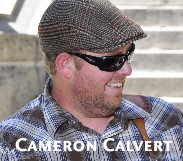 Cameron Calvert joined the band as the bass man. 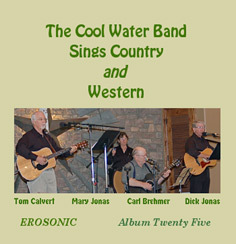 In the years since then the band recorded two CD albums: The Cool Water Band Sings Folk and The Cool Water Band Sings Country and Western. Both albums are available at Erosonic, at amazon.com, and at CDBaby.com. Digital downloads are available at iTunes, Spotify, or your favorite download site. 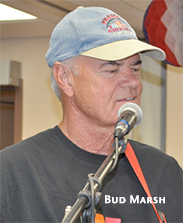 and in 2013, Bud Marsh, another singer, guitarist, and bass player came on board. 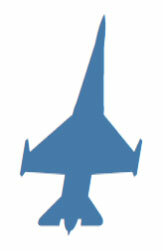 involvement in military veterans organizations and issues. "To order disks or digital downloads from CD Baby click here." 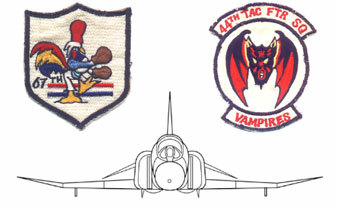 © Copyright 2005-2018 Erosonic, LLC, All Rights Reserved.